Alira has generously provided over 150 complimentary #makeovers to #breastcancersurvivors over the last six years. The spa also donated $3,500 to the #HollyRoseRibbon Foundation to aid in our shared mission to support survivors on their journey to feel whole again. Thank you Escarle Silva and Alira Boutique Spa & Salon for hosting a beautiful makeover event in support of Breast Cancer Awareness Month! We at Utopia Plastic Surgery and Med Spa were proud to help sponsor by donating 100 $150.00 gift cards to attendees along with the help of Katherine Whaley of ABC. 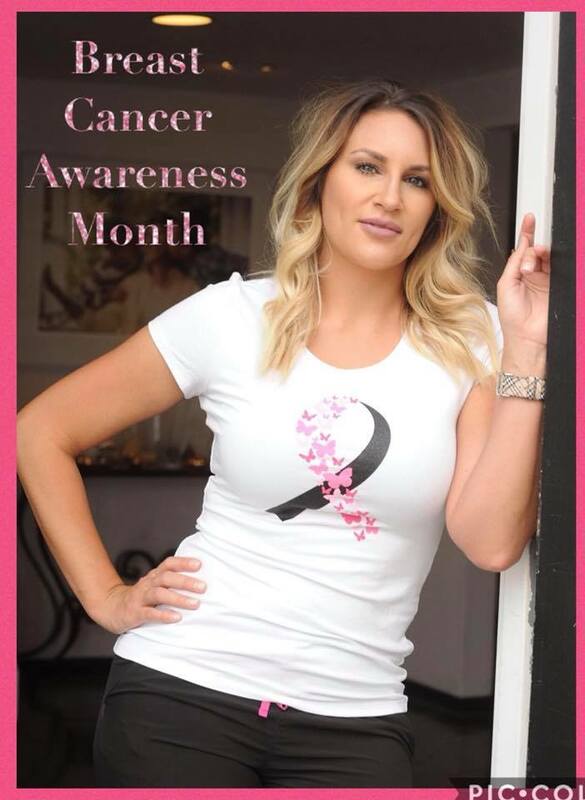 Alira Boutique will host a special event October 11 at 6 p.m. to kick off its annual Breast Cancer Awareness month. In conjunction with the fundraiser, salon owner Escarle Silva has invited a small group of breast cancer survivors to her salon for a complimentary makeover the day of the event. 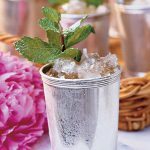 Featured at the October 11 event (6 p.m. to 9 p.m., Alira Salon, 1619 W. Alabama St.), will be live music, a DJ and cocktails and appetizers for guests. Also featured at the event, world famous silhouette artist Cindi Harwood Rose, co-founder of the Holly Rose Ribbon Foundation, will donate a hand-cut silhouette of each survivor, along with pearl necklace for each participating cancer survivor in attendance. Aesthetic Nurse Brooke Gary of Utopia MedSpa https://www.instagram.com/brookeginjector/ will be on hand throughout the evening with Botox injections – a portion of the proceeds to benefit cancer survivors via the Holly Rose Ribbon Foundation. 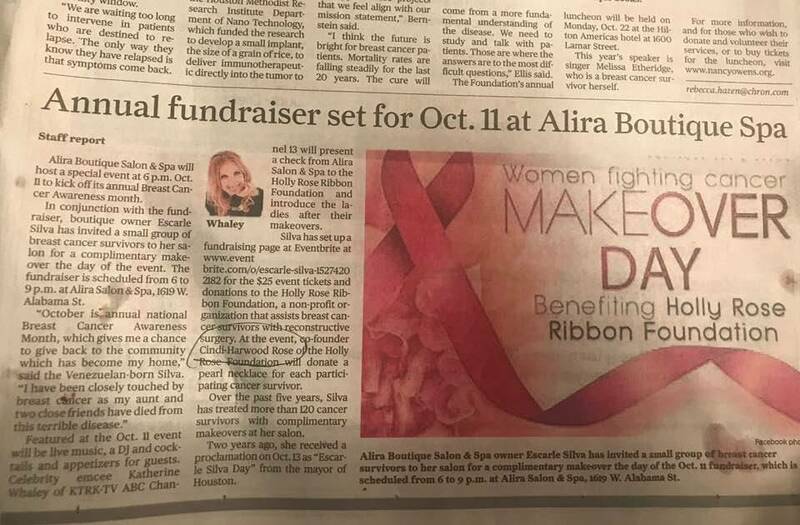 Celebrity emcee Katherine Whaley of ABC Channel 13 will present a check from Alira Salon & Spa to the Holly Rose Ribbon Foundation and introduce the ladies after their makeovers. 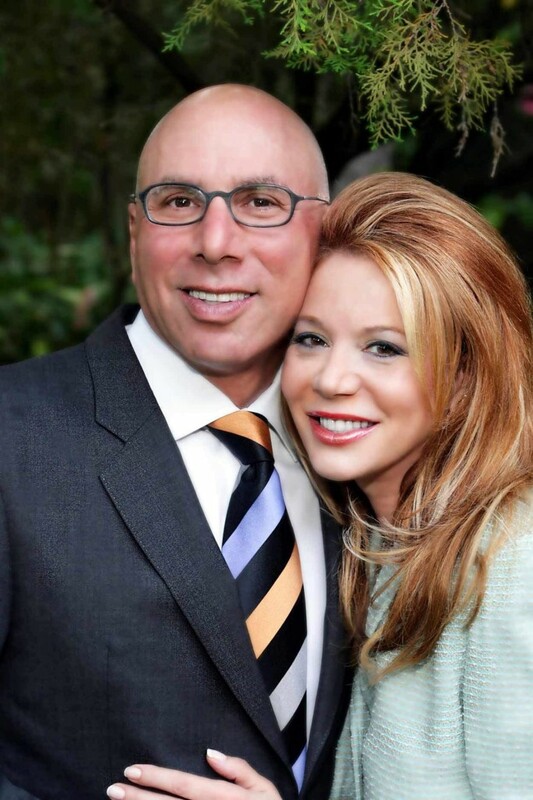 Silva has set up a fundraising page at Eventbrite here: (https://www.eventbrite.com/o/escarle-silva-15274202182) for the $25 event tickets and a GoFundMe https://www.gofundme.com/womenfightingcancer-makeover-day to collect donations to the Holly Rose Ribbon Foundation, a non-profit organization that assists breast cancer survivors with reconstructive surgery. Over the past five years, Silva has graciously treated over 120 cancer survivors with complimentary makeovers at her salon. Two years ago, she received a proclamation on October 13 as “Escarle Silva Day” from the mayor of Houston. 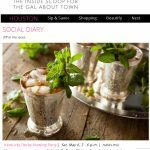 SOCIAL DIARY – TIDBITS PICK – #HollyRoseDerby!